Samsung is now rolling out new software update N910FXXS1DQB, N910FOXA1DPL1 and N910FXXS1DA1 for Samsung Galaxy Note 4. The latest update is currently hitting units in Europe. The new security update brings Android fixes for the month of February. There is also some other fixes and improvements comes with the update. The update size is around 380MB. 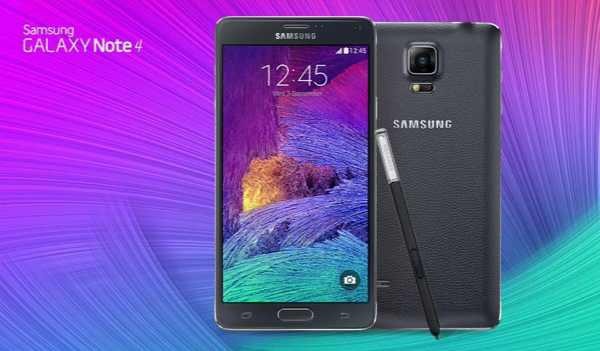 The software update N910FXXS1DQB, N910FOXA1DPL1 and N910FXXS1DA1 for Samsung Galaxy Note 4 is rolling out over OTA. It may take sometimes reach you. Meanwhile, if you feel impatient, you can manually check for the update by heading to your handset’s Settings menu.